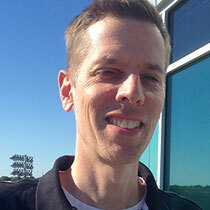 As you’ve probably already heard, Red Hat announced the release of the AWX project at AnsibleFest in San Francisco. AWX is the open source project behind Red Hat® Ansible® Tower, offering developers access to the latest features, and the opportunity to directly collaborate with the Ansible Tower engineering team. AWX is built to run on top of the Ansible project, enhancing the already powerful automation engine. AWX adds a web-based user interface, job scheduling, inventory management, reporting, workflow automation, credential sharing, and tooling to enable delegation. Central to AWX is the ability to create users, and group them into teams. You can then assign access and rules to inventory, credentials, and playbooks at an individual level or team level. This makes it possible to setup push-button access to complex automation, and control who can use it, and where they can run it. For example, when developers need to stand up a new environment, they don’t need to add another task to your already overbooked schedule. Instead, you can empower them to log into AWX, and run the provisioning playbook on their own. You can even configure AWX to prompt for parameters, providing sane defaults and reasonable choices. Now that you have users, you’ll need tools for tracking playbook runs and troubleshooting problems. AWX adds a custom callback plugin to Ansible playbook runs that captures event and output data in real time. A high-level summary of the stored output is presented on a dashboard, providing an overview of job executions, failures, and successes, as well as a breakdown of inventory successes and failures. You’ll immediately know what playbooks have run and any trouble spots needing attention, and you can immediately click into the details. At the playbook level, you’ll be able to access the results and output down to an individual task on a specific host. So if that new environment the development team attempted to create didn’t provision exactly as expected, you can quickly troubleshoot, and correct the problem. You’ll bring together credentials, playbooks and inventory by creating a job template. The template represents the command line execution of ‘ansible-playbook,’ except you no longer need to touch the command line. Instead, you can run the job template on demand, and watch real-time playbook output in your web browser. Or, schedule it to run later, or even on a recurring basis, and get full access to the output whenever you need it. In addition to running a single playbook, you can create a job template with the workflow editor that chains together multiple playbook runs. Add a step that reads the latest set of hosts from your public cloud inventory, add another that automatically pulls the latest copy of the playbooks from your source repository, and add a final step to send notifications when everything is done. And just as before, run it on demand, or schedule it in the future. At the heart of AWX is a powerful restful API. In fact, the user interface communicates with the backend entirely through the API, demonstrating its power and completeness. Anything you can do through the web browser, you can affect through API calls. It’s fully browsable, and self-documenting. Point your browser to the API at http://<Tower server name>/api/, and you can literally click your way through every endpoint. At the top of each page is the endpoint title. Click the ? just to the right of it, and you’ll see a detailed description for each data element, indications of which elements are required when creating a new object, and how to search, sort and filter existing data. The Tower CLI can also be used to make calls directly to the API from a shell script. It alleviates the need to make API calls using lower level tools like curl or wget, and provides a further source of examples, and documentation. It‘s written in Python, so in addition to being a useful tool in its own right, the source code is a how-to guide for programming API calls. With full access to the API, and help from the Tower CLI, it’s possible to integrate AWX with other applications like ticketing tools, source code management, continuous integration systems, and shell scripts. It gives you the ability to easily automate deployment, maintenance, and mitigation tasks that previously would have been difficult, if not impossible, with just an Ansible Playbook. To get started, follow the installation guide at the AWX GitHub repository. All you’ll need is a virtual machine with Docker and Ansible installed, and you’ll be up and running within a few minutes. If you run into trouble, or have questions, check the issues log to see if there’s already help available. 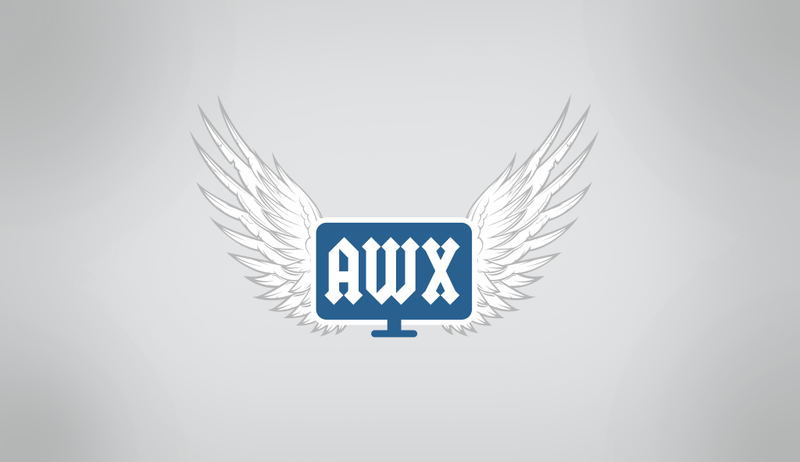 You can also reach out to the AWX team on the #awx-ansible channel at irc.freenode.net, or post a question to the mailing list. Tower development is now happening out in the open in the AWX repo, which opens the door for you to get involved and collaborate with the community and the Tower engineering team. If you’re interested, check out the contributing guide, and join us!